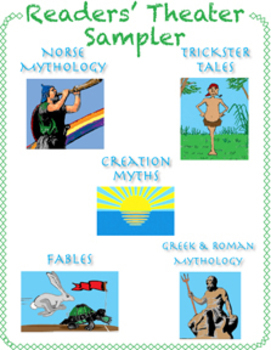 This sampler is a preview of the full Readers' Theater unit. The full unit is composed of five sections, with over 50 scripts. or each section may be purchased separately.